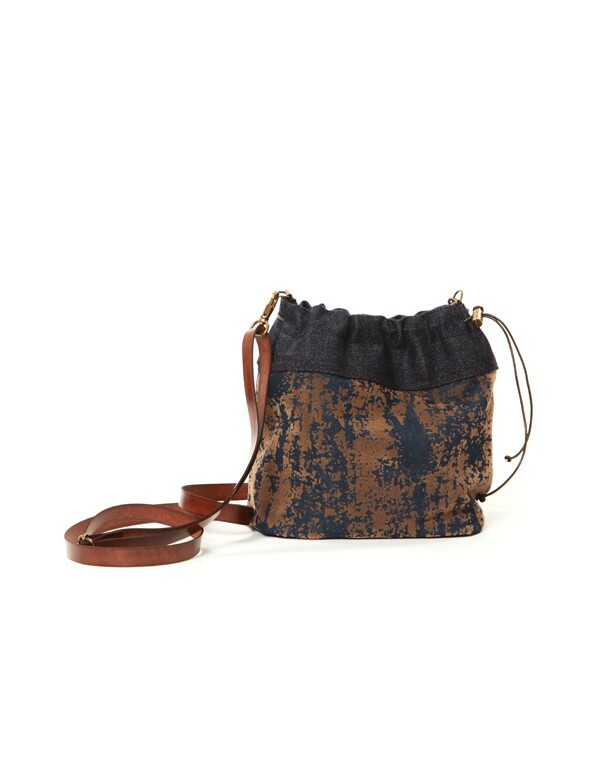 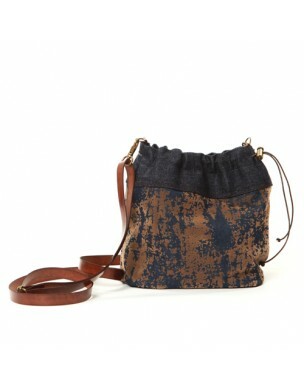 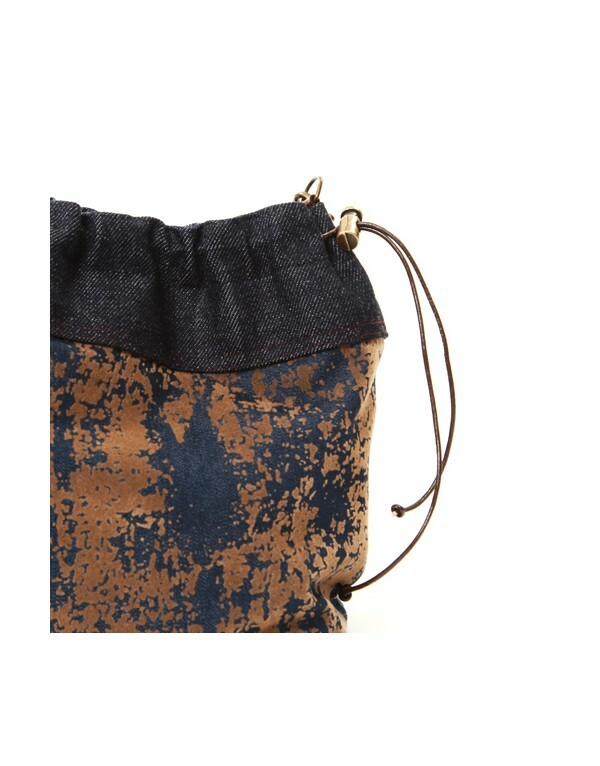 Small bucket in denim navy combined with Brown denim and print suede. 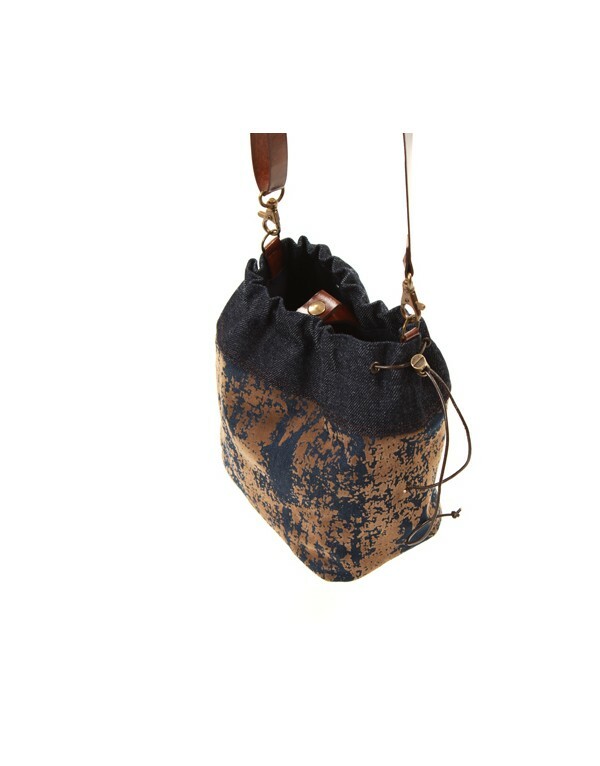 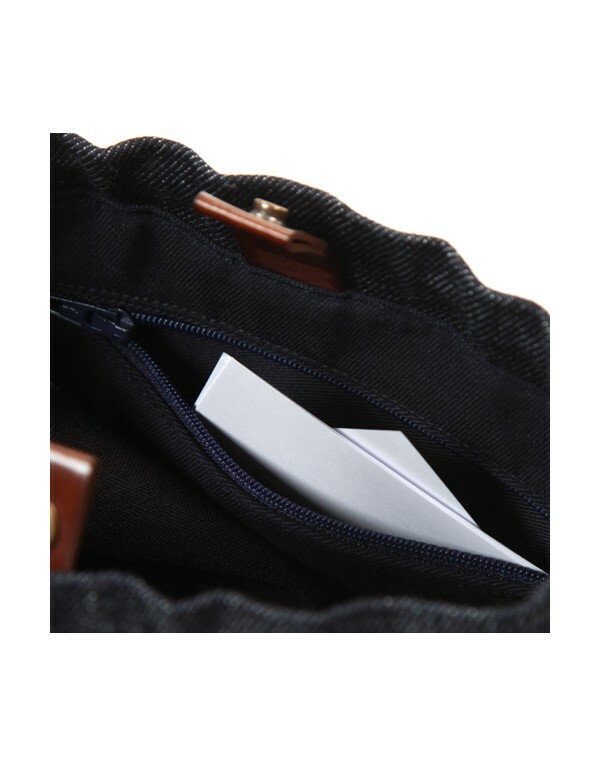 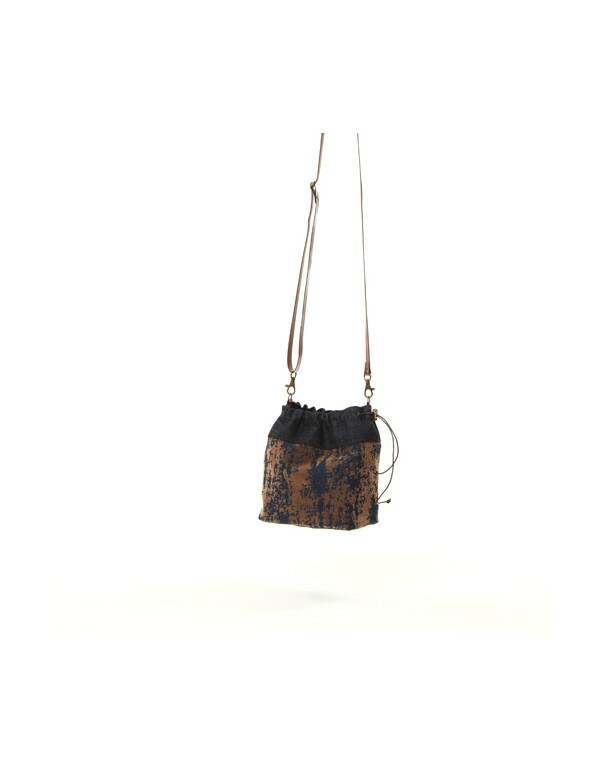 Lightweight and handy bag with a timeless design to wear with every style in any season. 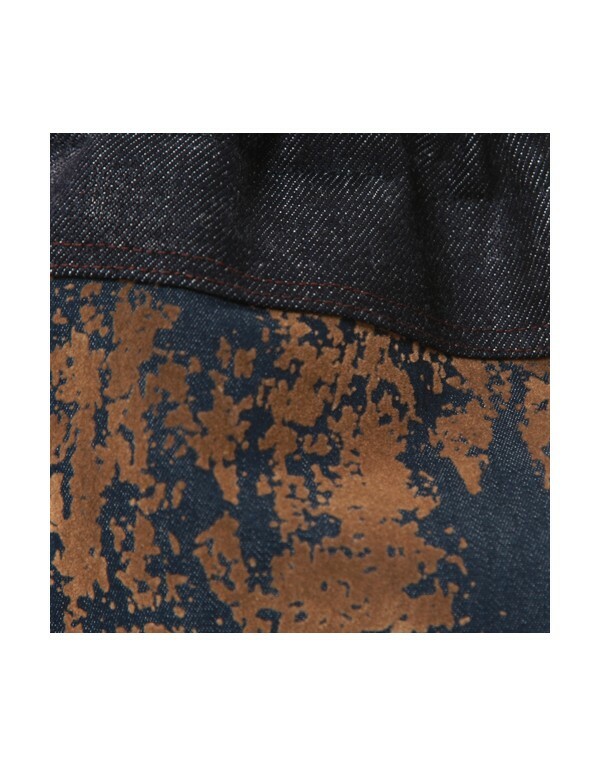 Made by hand taking care of every detail.